Your stay can be as active or laidback as you like in this attractive country town. Set in the heart of the rich Namoi Valley, Narrabri Shire is home to 14,000 residents who enjoy shopping, good sporting facilities and a great way of life. Visitors and locals alike are faced with a wide selection of eating experiences, with many menus incorporating fine local produce such as olives and wine. Accommodation is plentiful and of excellent standard (advisable to book ahead).  It includes motels, caravan parks and B&Bs, either self catering or fully pampered. 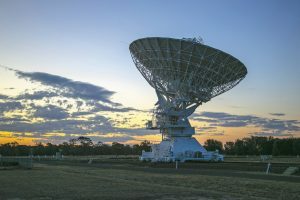 Situated on the banks of the Namoi River, Narrabri is a bustling town offering a wonderful selection of shops, restaurants, museums and attractions. Narrabri is the largest town in the Shire and is the gateway to the Mt Kaputar National Park. Boggabri is a historic, small country town with big community spirit offering unique lifestyle. It is home to the Boggabri Drovers Campfire (April) and Dripping Rock. Boggabri is now home to vast reserves of coal destined for the export markets. Cotton Capital of Australia, the oldest town in the Namoi Valley with distinctive architecture such as the Imperial Hotel and the Court House. Boutique shopping and a visit to Seplin Estate Wines or the Namoi Echo Museum. 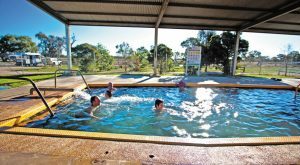 Gateway to the Pilliga Forest/NP Enjoy the Pilliga Bore Baths, a popular stopover for those wanting to soak in the 37-degree hot artesian springs. Vast rich agricultural plains famous for the production of some of the best “prime hard” wheat in Australia and bird watching. 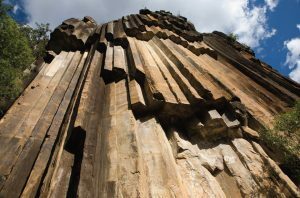 Mt Kaputar National Park + Sawn Rocks From the expansive views from the 1512m summit of Mount Kaputar to the remarkable organ pipes of Sawn Rocks, this national park is not to be missed! 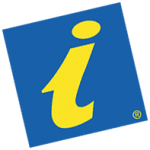 9am – 2pm Sat/Sun & public holidays. 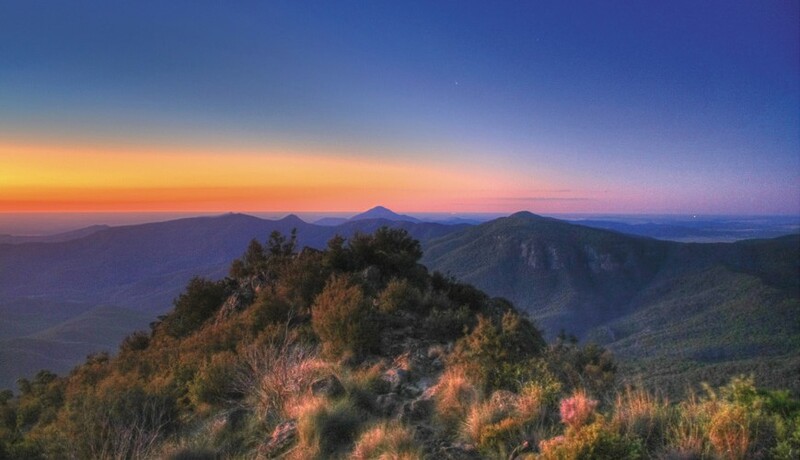 From the expansive views from the 1512m summit of Mount Kaputar to the remarkable organ pipes of Sawn Rocks, this national park is not to be missed! 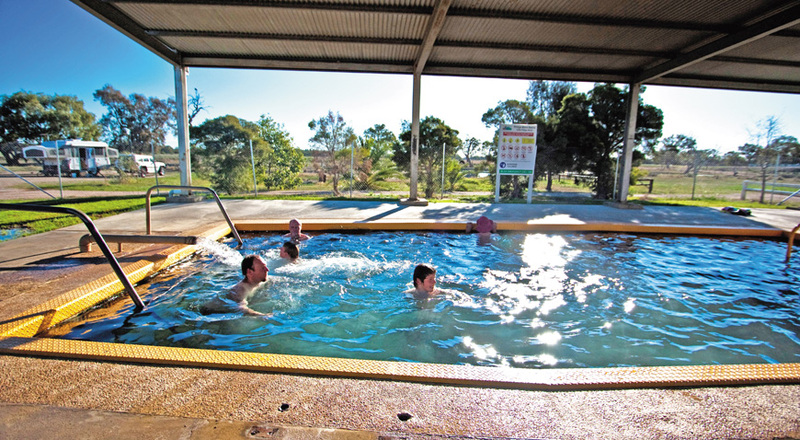 The therapeutic value of this mineral-rich water has long been recognised by locals and visitors who make regular pilgrimage to the 37-degree pool to soak away the aches and pains. Discover the magic that draws scientists from around the world in their quest to unlock the secrets of the universe at the most advanced radio telescope in the southern hemisphere. This saucer-shaped expanse of water on the edge of the Pilliga Forest is thought to have been formed by a falling meteor many thousands of years ago. Whether you’re after detailed local or family history or you simply want to experience a slice of the way things were, Narrabri Shire’s three wonderful Historical Museums are sure to satisfy.